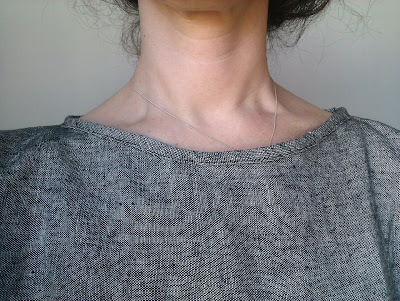 Miss Pelicano: I'm back with details! It's been ages! Way over a year! I'm not sure I'm really back, back. But today I'm here! I've been sewing a lot this past month, after a very long break. I'm sewing clothes just for myself and it feels great! So here I am showing you a detail of this linen top I'm working on at the moment. I'm very happy with how my handmade bias tape turned out. At first I wanted a contrasting colour and i tried pink, then green. But I settled for a bias tape from the same fabric. Much more work, but much better result! This is supposedly "the easiest shirt ever" and I found it here. Take a look at the whole blog one avian daemon for more simple but beautiful sewing ideas! 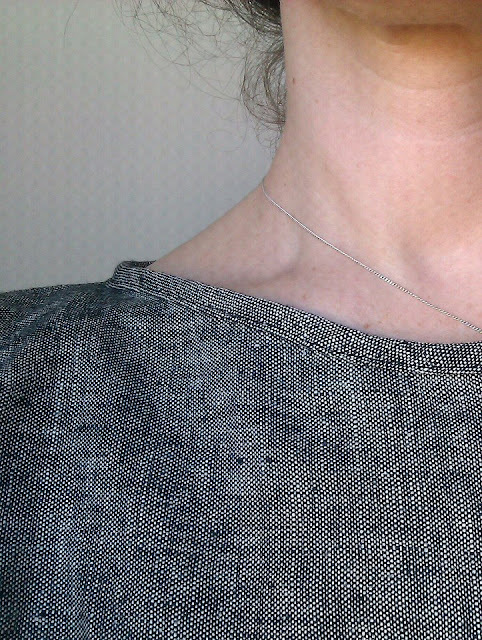 I didn't use any knit fabric as is suggested on that blog post. I had a piece of this linen in my fabric stash and I thought it would be perfect. I do like the way it looks, but it was turning out quite boxy so I had to change the initial pattern description, by taking it in around the chest and waist. And of course the edges needed bias tape. And this is how it's looking at the moment. Soon it's finished and then I'll be posting some more photos! 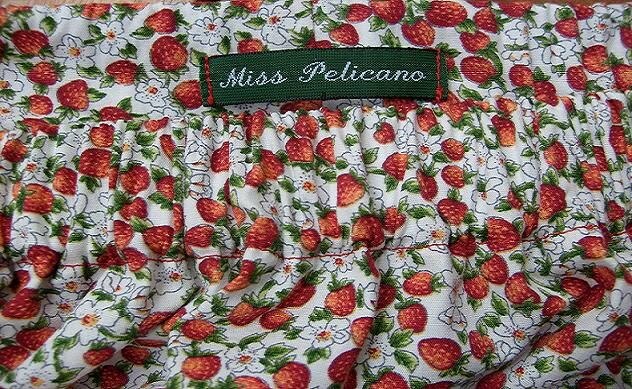 Drop dead gorgeous top Miss Pelicano, and good to have you back!!! More please!! !